Pyotr Smirnov founded his vodka distillery in Moscow in 1864 under the trading name of PA Smirnoff, pioneering charcoal filtration in the 1870s, and becoming the first to utilize newspaper ads along with charitable contributions to the clergy to stifle anti-vodka sermons, capturing two-thirds of the Moscow market by 1886. His brand was reportedly a Tsar favorite. When Pyotr died, he was succeeded by his third son Vladimir Smirnov (1875–1939). The company flourished and produced more than 4 million cases of vodka per year. 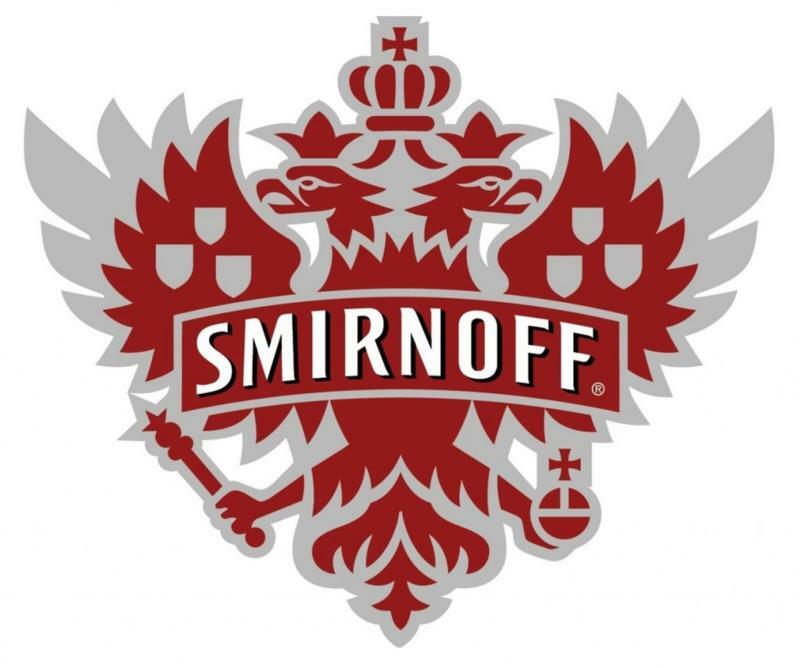 This flavor offering from Smirnoff is a great compliment to cola, and is extremely versatile in many other cocktails. Bright cherry flavorand a perfect balance of sweetness. Smirnoff No. 21 blended with sour punch flavors.Enjoy as a shot or in your favorite cocktail. "Smirnoff Grand Cosmo 1.75L- Smirnoff Grand Cosmopolitan is an exquisite blend of Smirnoff No 21, the world's number one premium vodka, Grand Marnier Liqueur, and Cranberry juice. A true cocktail experience inspired by the world's great bartenders."